This is kind of a geek post. Okay, it is a geek post. 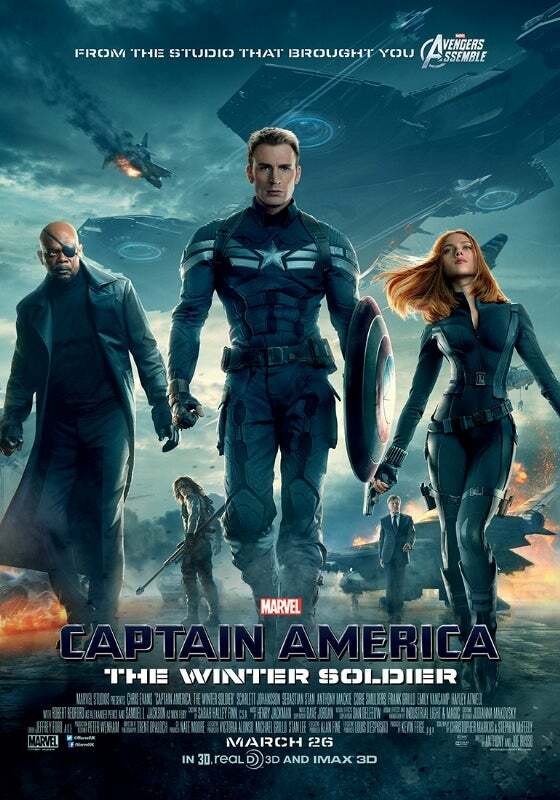 I finally saw "Captain America: The Winter Soldier" last Sunday with my mom for Mother's Day, and I really enjoyed it. I was pleasantly surprised to find that, while there was a TON going on, and many explosions, the film didn't feel overstuffed. Without giving any spoilers, Captain America 2 has the major plot line of HYDRA taking over SHIELD and at least two main subplots. Both subplots tied into the main plot and, more importantly, both took backseat for a good portion of the film. It was the equivalent of introducing a character in Act I of a play, knowing he'll be important later, and then moving him to the back of the stage, slowly fading into the wings. But you know he'll be back in the spotlight come Act II. I've read books that try to fit in too much stuff- too much setting, too much history, too much culture, way too much romance, etc. Or worse, they try to fit in too much AND they devote too much page-time to each category. I'm especially disappointed when series books do this. I keep thinking, you have more books to better develop the [insert subplot/information of choice]. Why are you trying to squeeze it all in now? Can you think of any books that went for too much? Or better yet, can you think of any that had a ton of elements and pulled it off? Hmm trying to think...too much...nope not right off the top of my head can I think of one that did it or did it well. but now I have to keep an eye out for that. I haven't seen #2 yet - gah i need to. I just don't go to the movies often anymore. The next I'll probably see is Maleficent and Guardians of the Galaxy! Yes, yes you do. This is what the start of summer is for: movie binging! But I know what you mean. Especially with prices being what they are, I'm somewhat picky about what I see in theaters. I definitely need to see Spider-Man 2, though.